Pack your bags and move right in to this 2010 built cape cod home set on the outskirts of Windham. This 3 bed, 2 full bath home sits on 1.48 acres and has been well maintained by the original owner. The home has multi zone geothermal heating and cooling which will is incredibly efficient and keeps the costs down. There are beautiful hardwood floors throughout the open concept kitchen, dining, and living room and plenty of windows to let in the fresh air and natural light. 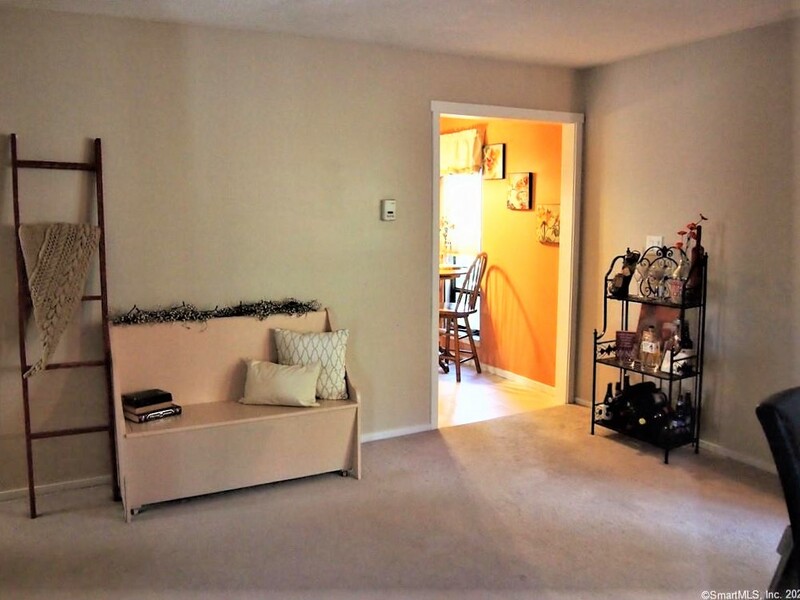 All three bedrooms come complete with plush carpeting and large closets. The Laundry is conveniently located in the first floor full bathroom. There is a full basement that has lots of possibilities but is currently unfinished with tons of space for storage and includes french doors that open up to the driveway for parking your lawn mower or motorcycle inside. At the rear of the home, you will find the 12x12 deck off the dining area which is a great place to relax or enjoy a meal while overlooking your fenced in back yard. The location is ideal whether you work at the Casino or at one of the local collages. This is a must see property for anyone searching for their first, or next home.